!! OMG, gossip: Israeli wrestling champion Nir Rotenberg aka Rixon Ruas comes out as gay !! 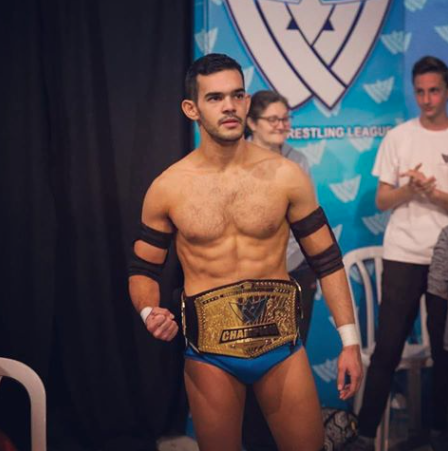 4 Comments on "OMG, gossip: Israeli wrestling champion Nir Rotenberg aka Rixon Ruas comes out as gay"
Is that REAL wrestling or the pretend WWE type silliness? He could flip me and pin me anytime he wanted…. I mean at this point, shouldn’t we just equate wrestler with gay? Rolling around almost naked with another man trying to “pin” you….is pretty gay.